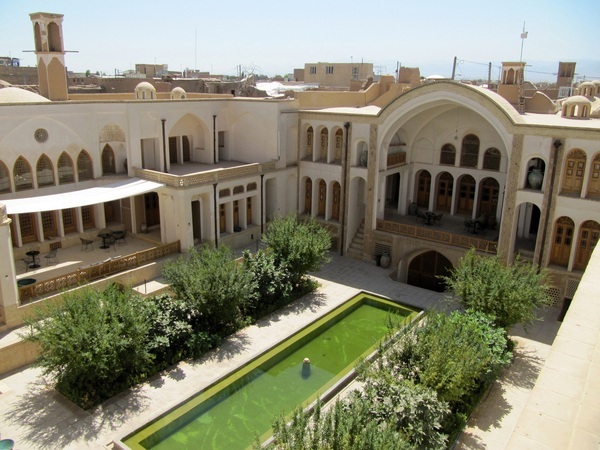 Three Iranian works including two sites in Tehran and one in Kashan are among the 19 nominees that will compete to receive Aga Khan Award for Architecture (AKAA), a prestigious award that is worth $1m. The 19 shortlisted projects for the 2016 Aga Khan Award for Architecture were announced on May 9. The projects, which were selected by the Master Jury from amongst 348 projects nominated for the 13th Award cycle, will be competing for US$ 1 million in prize money. 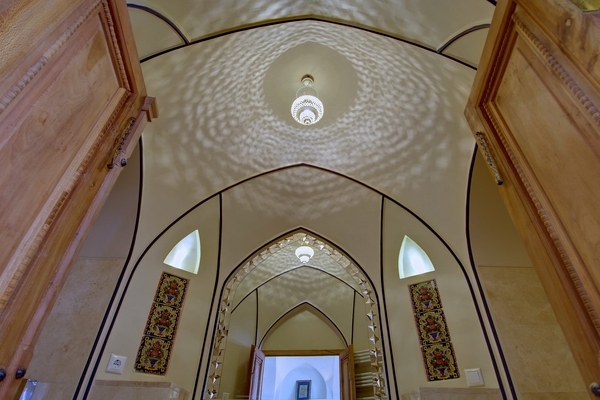 Manouchehri House in Iranian central city of Kashan, Tabiat [Nature] Pedestrian Bridge in Tehran, and the 40-Knots House in the capital are the Iranian entries in this year’s awards. 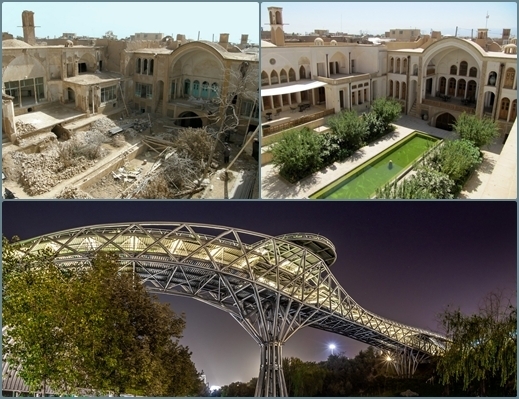 Habibeh Majdabadi and Alireza Mashhadi Mirza are the architects of the 40-Knots House; Leila Araqian and Alireza Behzadi have designed the Tabiat Bridge, and Akbar Helli and Shahnaz Nader Esfahani renovated the Manouchehri House in Kashan, according to a report by ISNA, as translated by IFP. 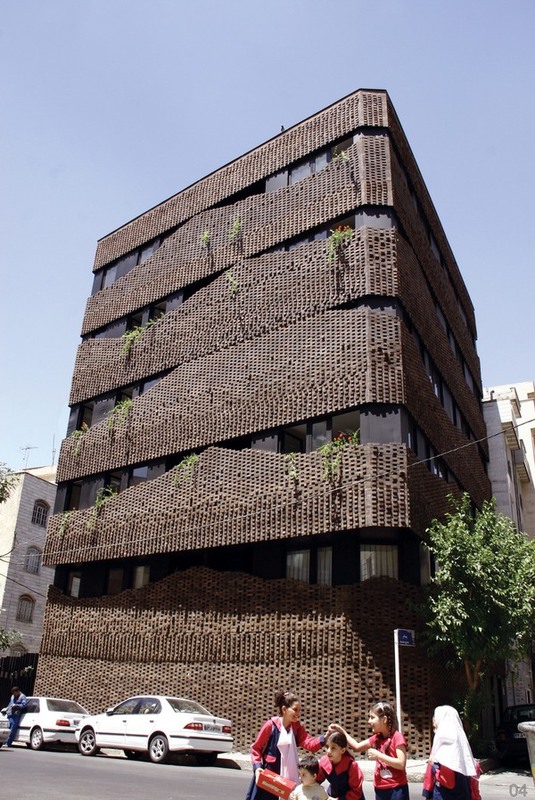 The interesting point is that two of these Iranian architects were females under 40 years of age. The Aga Khan Award for Architecture (AKAA) is an architectural prize established by Aga Khan IV in 1977. 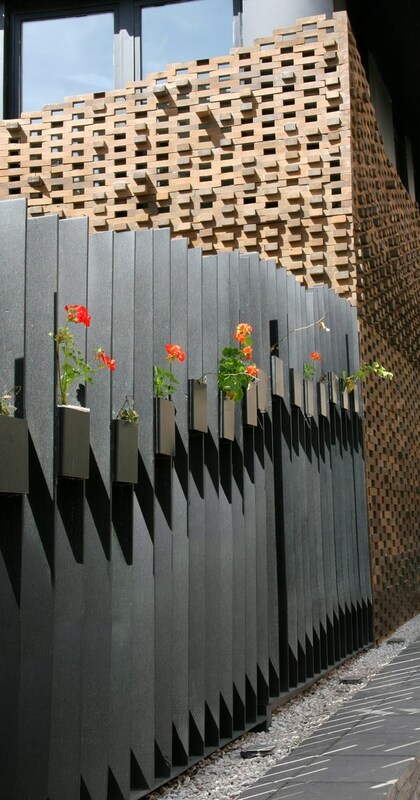 It aims to identify and reward architectural concepts that successfully address the needs and aspirations of Islamic societies in the fields of contemporary design, social housing, community development and improvement, restoration, reuse and area conservation, as well as landscape design and improvement of the environment. 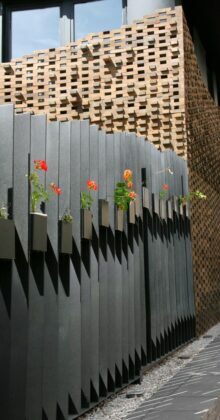 It is presented in three-year cycles to multiple projects and has a monetary award, with prizes totalling US$ 1 million. Uniquely among architectural awards, it recognizes projects, teams, and stakeholders in addition to buildings and people. This year, Iran has the highest number of nominees in the final 19. Entries from Azerbaijan, Bangladesh, China, Denmark, Jordan, Kosovo, Morocco, Nigeria, Qatar, Saudi Arabia, Senegal, and Spain will compete with Iranian works for the one-million-dollar award. The house is the combined reinvigoration of the architectural and craft-work heritage in an old city that has sparked a broader revitalisation. 1- The revival of historically significant hand-woven textile traditions of Kashan which were on the brink of extinction. 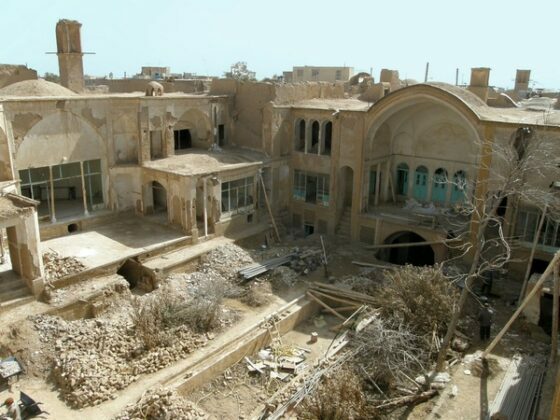 2- The renovation, restoration and revitalisation of a historic house and its surrounding neighbourhood in order to draw attention to the vast treasury of this architectural heritage in danger. 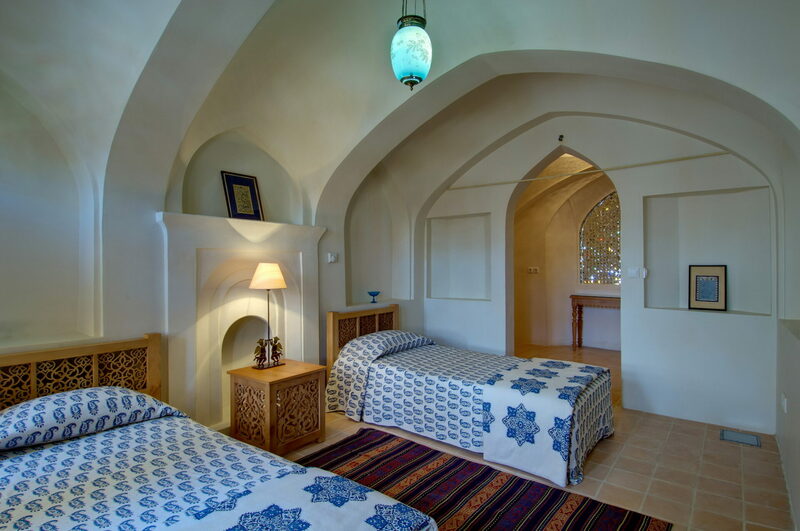 3- Raising awareness of the cultural, artistic and technological traditions embedded in the Islamic architectural traditions of this region. The project has met with so much success that it has drawn thousands of people from across the world, and has triggered many similar initiatives across the city. 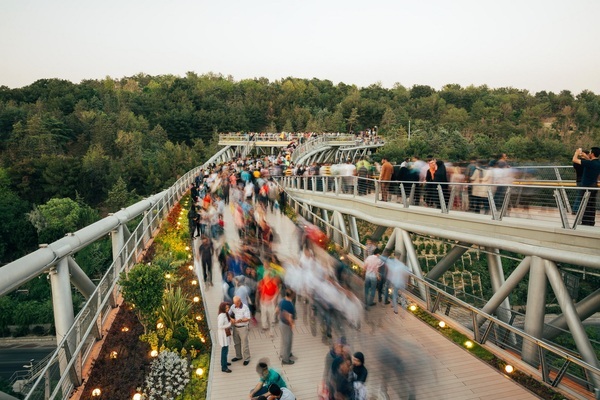 This is also the infrastructure that connects two parks in Tehran, and has become a popular urban space. 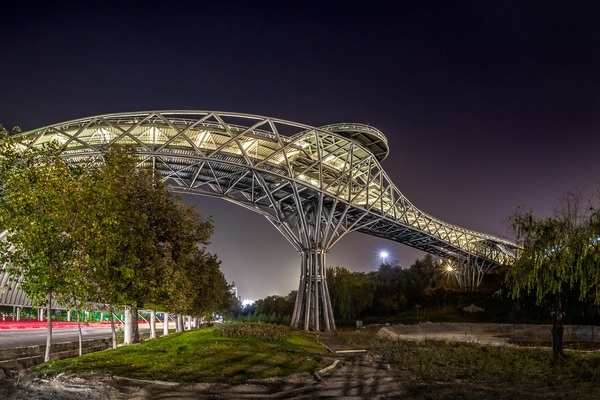 It is the largest pedestrian overpass built in Tehran. 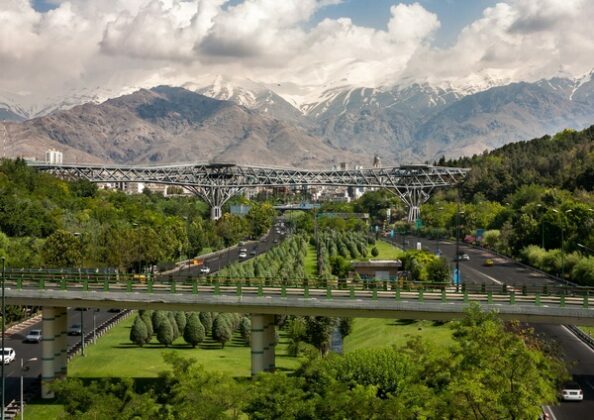 The 270-metre bridge connects the two public parks of Taleghani and Abo-Atash by spanning Shahid Modarres Highway, one of the main highways in northern Tehran. 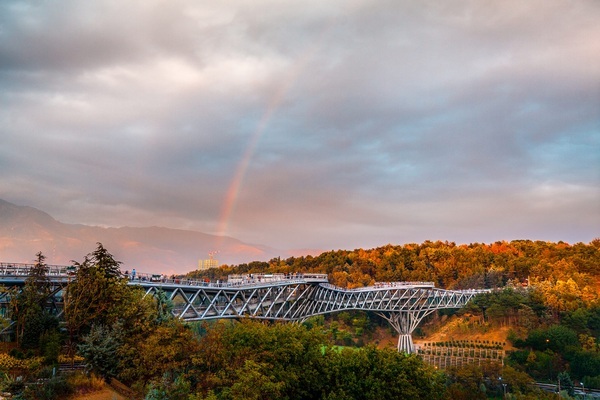 It has won several awards, including the Popular Choice Prize for Highways & Bridges from the Architizer A+ Awards, a global architectural competition based in New York. Creating a small and low budget apartment building in Tehran does not leave much space for creativity, yet an architect can try to do something with the material, textures, outer envelope and light. 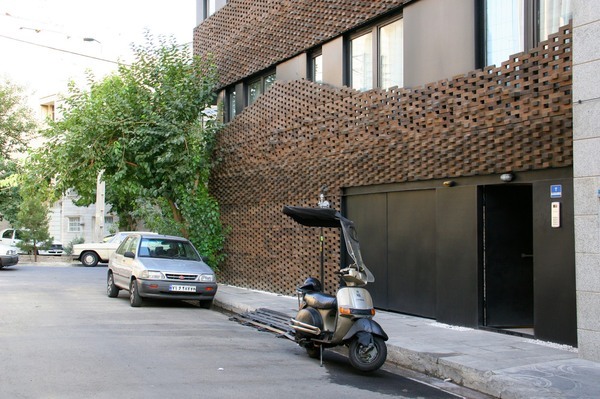 The building has been entirely covered with a mesh of bricks impaled on rod bars as contiguous pearl necklaces. 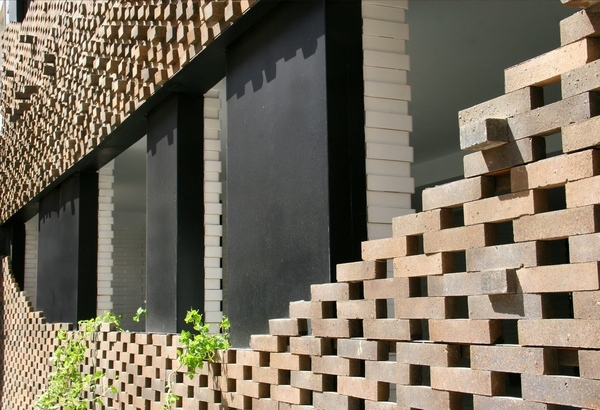 The distances between the bricks have been adjusted to create an opaque effect, through which light does not pass, while when there is a window behind the mesh, it becomes a transparent grid.